This website aims to give a brief overview of lock hospitals that operated on Bernier and Dorre Islands via Carnarvon between 1908 and 1919. Several hundred Aboriginal people from across Western Australia were forcibly removed from their family and country to the lock hospitals. Many family members who were separated during the lock hospital scheme never saw each other again. It is conservatively estimated that more than 200 people died on the islands. The prisoner patients were said to have the non-specific diagnosis of “venereal disease”, although there are many questions about the reliability of this diagnosis. Non-Indigenous people with venereal diseases were not subject to such measures. 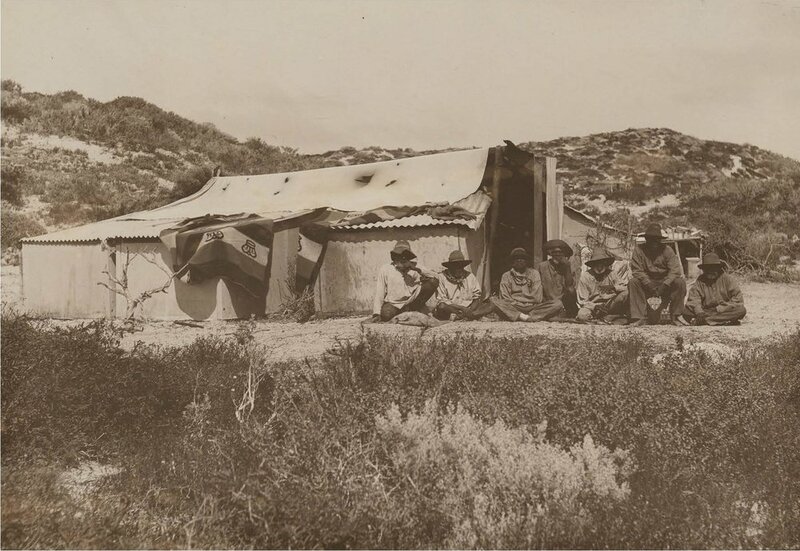 These lock hospitals were part of a wider history of racially based medical incarceration of Aboriginal and Torres Strait Islander people in Australia that took place in Western Australia, the Northern Territory and Queensland for almost a century from the late 1800s. keep up to date with the project and events by checking the news posts regularly.